The Maria V. Howard Arts Center’s National Juried Art show is an annual event going 62 years strong. 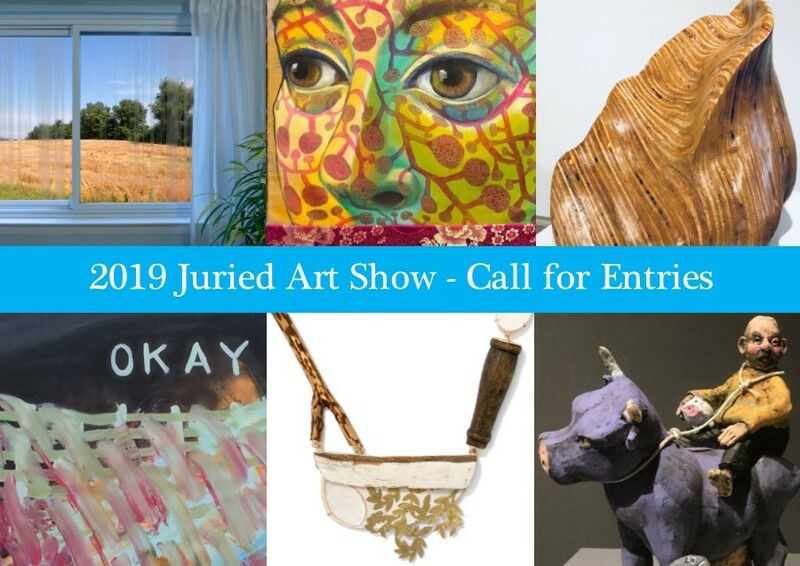 With four cash awards offered and an additional $1,500 acquisition awarded to first place, competition brings a wide array of exciting original talents and pieces from all over the country. For more information please see our prospectus.